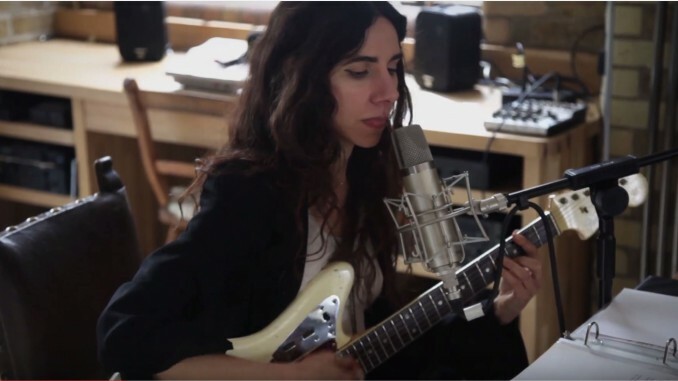 PJ Harvey recorded her new album in sessions open to the public as part of a London museum exhibition. Today she’s shared a 30-second teaser for the record, which is out next spring. Watch it below.